At Maryville University, we take a holistic approach to emphasize the expert care and career importance of family nurse practitioners. With the United States facing a physician shortage, millions of Americans have already turned to nurse practitioners for their family care, not as a second choice — but as a premier solution. Our advanced family practitioner programs help experienced RNs excel in primary care settings and manage health needs for patients of all ages. We created this specialized educational opportunity for practicing BSN RNs who want to pursue one of the most rewarding and fast-growing career choices available today. You can complete our online family nurse practitioner program in 15 courses and 100% online. Everything about our program is designed to benefit working RNs who seek to make more of a difference in the lives of families, while gaining leadership and autonomy in return. If you’re looking for a streamlined path to a Doctor of Nursing Practice, and would like to focus on family care, then consider our online BSN to DNP Family Nurse Practitioner program. Our online BSN to DNP with an FNP concentration can be completed in as few as 40 months and 100% online. Focus on treating individuals from childhood through adulthood, and enjoy the autonomy that comes with advanced education and leadership skills. Do you already have your MSN and want to specialize your education even further? 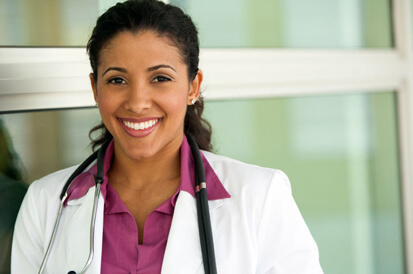 Complete your post-master’s nurse practitioner certificate in just 24 months and 100% online. Focus on caring for families and gain the autonomy you deserve by developing your expertise and leadership in this critical area of practice. 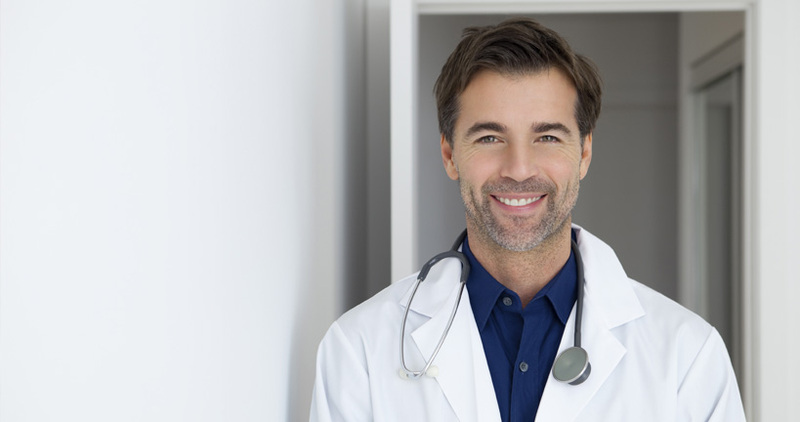 Go from your MSN to your DNP with an FNP concentration, and you can earn a terminal degree that helps bring you back into the clinical setting. You’ll earn your FNP along with attaining your DNP, allowing you to practice at the highest level and lead interdisciplinary teams. You can make a difference for patients from birth through end of life. Family nurse practitioners take a true holistic approach to patient care. Learn to expand your knowledge and skill beyond treatment to providing disease prevention and management, counseling, and health and wellness education for families — from newborns to seniors. Enroll in Maryville and expect an emphasis on bringing “care” to the forefront of patient care. Millions of Americans are receiving healthcare benefits for the first time as a result of the Affordable Care Act. There is no other way to provide quality care for the influx of families except to expand the role of nurse practitioners to work more autonomously. Streamline your time and talent to earn a post-master’s certificate. Graduate from a program accredited by the Commission on Collegiate Nursing Education (CCNE). Enjoy a flexible and convenient 24/7 online learning model. Explore important topics that will help pave the way to a better future for yourself and the nurses who follow in your footsteps. Take the opportunity to conduct research via clinical inquiry courses that will challenge your assumptions. Learn from an expert faculty of nursing leaders who openly share their experiences and insights regarding public health and the nursing profession. What is the career outlook for FNPs? Nurse practitioner ranked No. 1 on the 2013 list of “Today’s Hottest Jobs” as chosen by Kiplinger’s Personal Finance. According to the U.S. Bureau of Labor Statistics, job openings for NPs are expected to increase 31% through 2022. According to the U.S. Bureau of Labor Statistics, the median pay for nurse practitioners is $94,460 annually. It is anticipated that by 2025, the nation will be short at least 100,000 family medicine doctors. Nurse practitioners provide a viable, and vital, solution to this impending crisis. 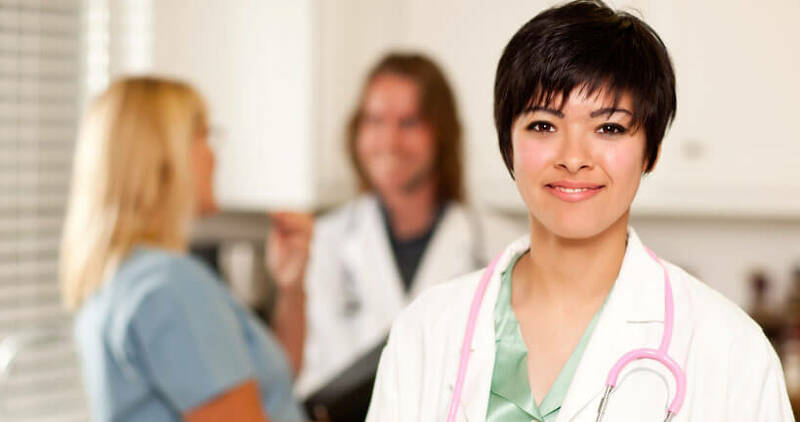 The American Association of Nurse Practitioners estimates more than 155,000 nurse practitioners work in the U.S. According to a RAND Corp. projection, the future nurse practitioner workforce is expected to surge to 244,000 by 2025. Proud to be recognized as one of America’s Best Colleges by U.S. News & World Report and Forbes. The MSN, Post-Master’s NP Certificate, and DNP programs at Maryville University are accredited by the Commission on Collegiate Nursing Education, 655 K Street, NW, Suite 750, Washington, DC 20001, 202-887-6791. Four curriculum models. One rewarding career specialty. You can complete your FNP in 15 courses. Begin your coursework the semester after you enroll with six entry points per year (January, March, May, July, August, and October). 745 clinical hours completed over 4 semesters, though subject to change. You can complete your program in 74 credit hours and 100% online. You can begin your coursework the semester after you are accepted, in spring, summer, or fall. You can complete your family nurse practitioner certification in 11 courses. Begin your coursework the semester after you enroll with six entry points per year (January, March, May, July, August, and October).